On the eve of our 2 year anniversary (and the fact that it’s Christmas), Jonn and Zeonic decide to end the year by the wind rising beneath our wings. 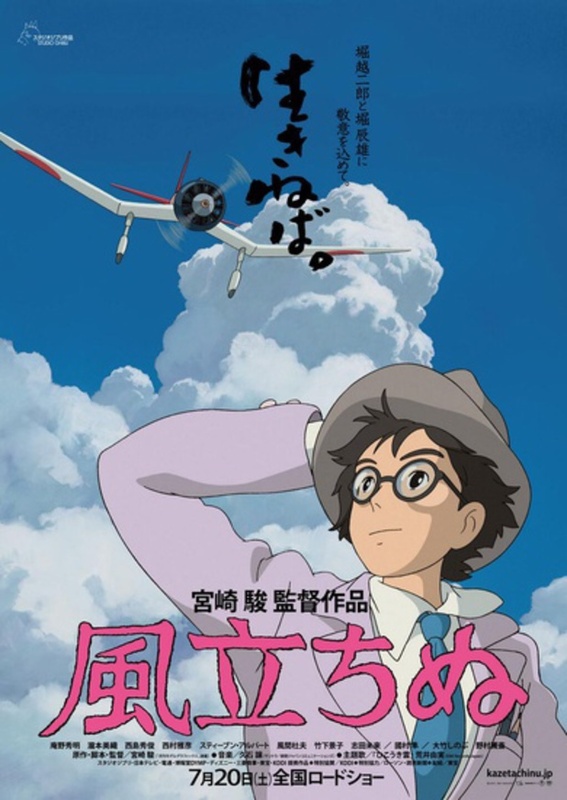 In this last episode of 2014, we get to soar one last time with Hayao Miyazaki last film, The Wind Rises. (38:42 – 59:07) UNSOLVED MYSTERIES: VIZ MEDIA Segment: Both Jonn and Zeonic get into a discussion over the hot button issue (as of November) regarding the release of Sailor Moon by Viz Media. Zeonic talks in detail about the ANNCast interview with Viz as to why Sailor Moon turned out the way it did, and the excuses behind it. This also gets Jonn and Zeonic to mention the new Dragonball Z film, as well as manga discussions (aka, really about Golgo 13 manga, because 35+ years of Duke Togo is hard to miss). All this and more in the last episode of 2014. Merry Christmas to all our listeners!!!! Only these videos can be created and archived during the height of anime marketing in the 1990’s. TOTAL MOON POWER!!!! 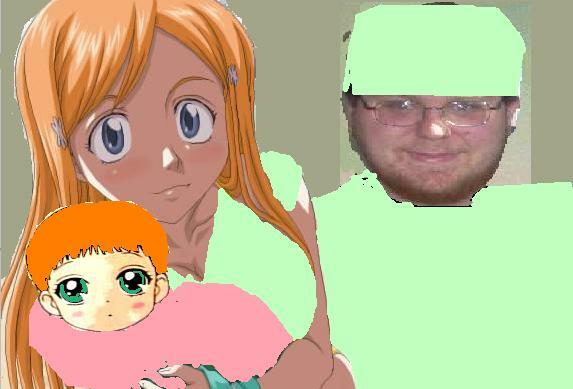 On the next episode of Jerry Springer, scumbag otaku who leave their waifus and animoo offspring for other waifus! 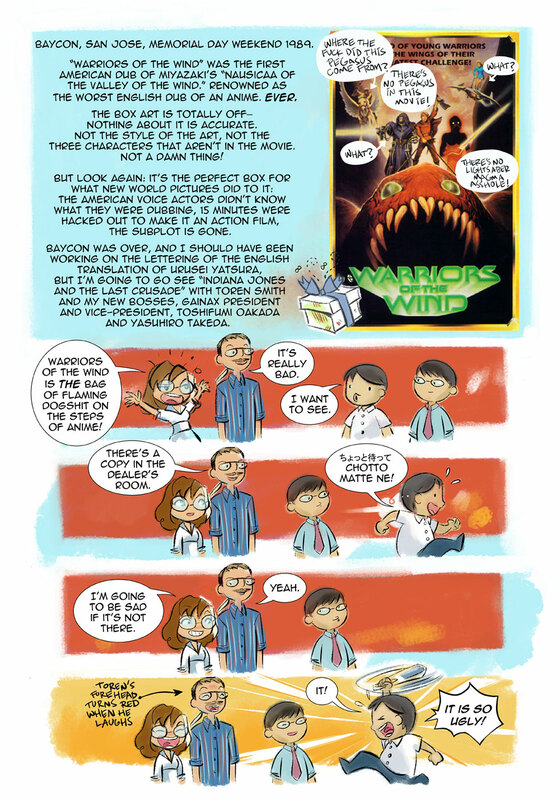 Lea Hernandez displays THE TRUTH on how well “Warriors of the Wind” was received by Gainax staff back at BayCon 1989!! After a 15 month absence, Zeonic and Jonn decide to bring back the anime directing champs of their heydays and put them and their shows back into the podcast cagematch for yet another bout. Our last featured bout was showcased back in Podcast #24, were we had Tomino’s Ideon pitted against Takahashi SPT Layzner. This time, we bring out the political western big guns for another match of Takahashi vs Tomino Round 3. This time we got Combat Mecha Xabungle against Gasaraki. 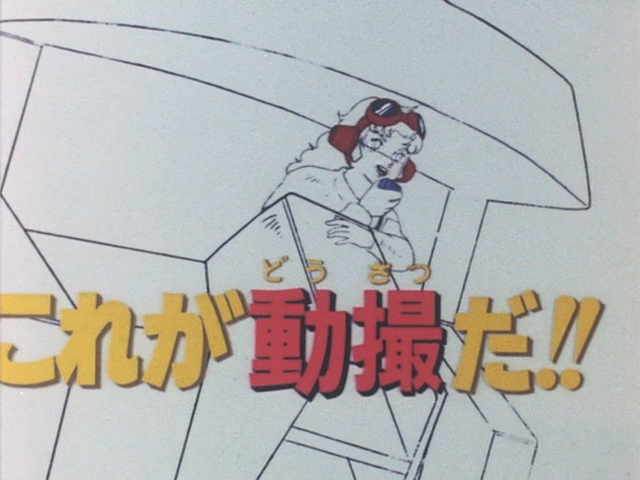 (0:00 – 50:42) Review: Combat Mecha Xabungle: This was a recording done back in early November, where Zeonic FINALLY got around to watching the Xabungle Graffiti compilation movie. And like the usual fare, Zeonic watches a bad compilation of something, while Jonn (being the one who watched the whole show) has to sit Zeonic down and tell him where the compilation made its mistakes in telling the story, which was a lot of areas. Of course even with Zeonic watching a raw compilation movie, he still enjoyed all the zaney moments that made it mostly entertaining, such as how the anime doesn’t give a damn about animoo physics, wild west amnesty laws, anime staffers who didn’t do their jobs in coloring, little girls who explain the plot for you, and Megas XLR way before Megas XLR. 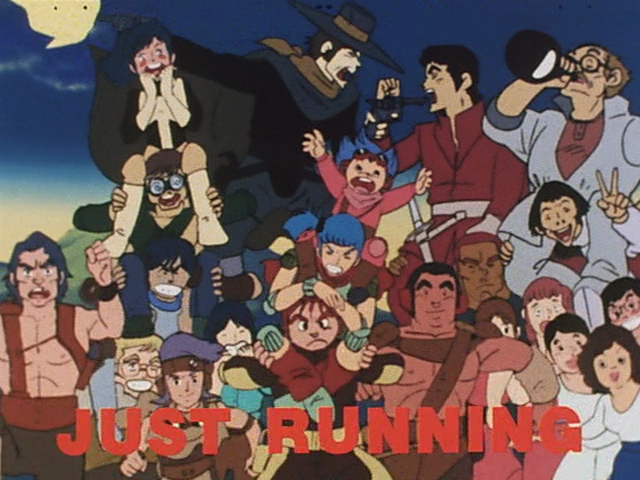 We should note, as usual, Jonn and Zeonic start the podcast off by not diving into Xabungle, but talking about the ending of the Naruto manga and those who marathon them on ANN, which leads to the end about Chris chan and “Shovel Mechs,” Miyazaki films, and much more. (50:42 – 54:06) Promos: Since we realized that promo’s for other podcast haven’t been featured in a while, we decide to inform you about other podcast you probably should already know about. Anime World Order recently released their 2nd review of the Shinji Aramaki Captain Harlock movie (which we covered back in #51). Fast Karate for the Gentleman did one recently about them still watching Jojo’s, because they are the only two men alive that this show is made for. Jeff from the Daily Anime Podcast decided to release two episodes in one day, which were about Legend of Galactic Heroes and Five Nights at Freddy’s 2. And lastly we got Alpha Counter, who seems to be covering a lot about #GamerGate, because they are the right people for the job without them sounding like extremists on either camps of that following. (54:06 – 1:50:16): Review: Gasaraki: This part of the recording was recorded back in September, meaning this has been in Zeonic external HD backlog for a while until Xabungle got reviewed. But to Zeonic viewpoint, much like the show, the recording should have taken a long slumber and never have been disturbed. Zeonic even wonders if Gasaraki might be the next big anime sleep aid to anime insomniacs out there, much like how Odin: Photon Space Sailor Starlight has been the cure for otaku insomnia for years now (but were still waiting on the hard facts to back up that claim). 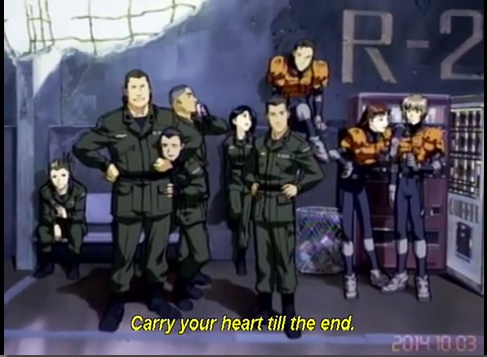 This show is full of people being locked up in rooms, clone facilities in the middle of nowhere, wandering in the backwoods of Japan, NERV somehow existing, street wars in South Central Akihabara, pimping out your Koga mech, and unneeded food sanctions. This prompts Zeonic and Jonn to mention political issues at the turn of the century like Kosovo, Jonn mention of Wag the Dog, middle eastern history, and how Gasaraki must be a parallel universe to our own? (1:50:16 – 2:25:45) Unnecessarily “Longer-Than-Usual” Closing Remarks: This might be, on record, the longest time we have spent on closing remarks. This of course came with an agenda, which was Zeonic doing something for Alpha Counter, which may have been a bad decision? Regardless, the real meat of this discussion is the Alpha Counter vs DAPDX Indiegogo Campaigns, general issues with crowdsourcing, mentioning the disasters of DashCon and MineOrama, knowing a bit about our past, Dasuki and Discotek talk, and much much more. As an extra bonus, click the text for the giant pastebin of Jonn and Zeonic conversations over AIM while they were watching Gasaraki.